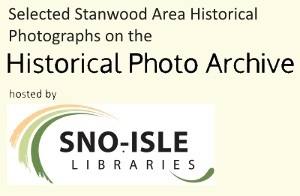 This event is a partnership between the library, the Stanwood Camano Community Resource Center, and the Stanwood Area Historical Society. We want to hear your stories! 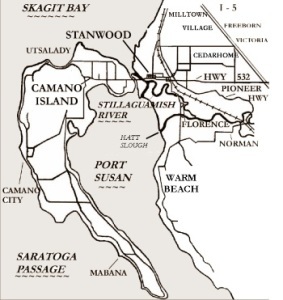 Join us to learn more about an upcoming oral history project partnership between the Stanwood Library, the Stanwood Camano Resource Center, and the Stanwood Area Historical Society. The project will be based off of the StoryCorps model and interviews will be uploaded to the StoryCorps archives. Further details on how you can participate will be shared at the event, and you can also sit in and observe as former WA state senator Mary Margaret Haugen gives the first interview and tells some of her own stories! 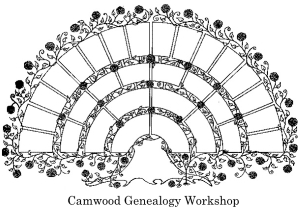 January 31st, 6-7:30pm, across the street from the library at the Stanwood Camano Resource Center 9612 271st Street NW Stanwood, WA. This entry was posted in Events, Research & Projects on January 26, 2018 by KarenP.